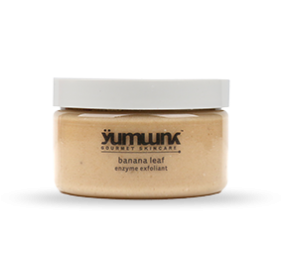 Yum Banana Leaf Enzyme Exfoliant is a delicious, ultra rich creamy enzymatic exfoliant that effectively dissolves dead skin cells without manual scrubbing. 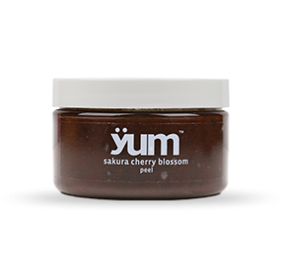 Banana rich in Minerals and Anti-oxidants, helps soften skin and maintain an optimal moisture level. 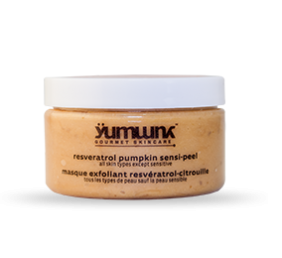 Pineapple Enzymes gently dissolve dead skin cells revealing a healthy glow. 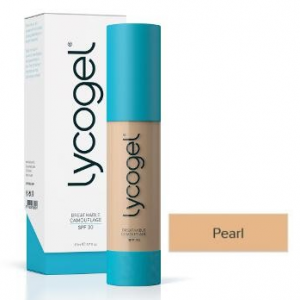 For normal/all, dry/sensitive, mature skin.